Amazon Wholesale India Pvt Ltd, the business-to-business wholesale marketplace that operates amazonbusiness.in, has received Rs 100 crore ($15 million) in funding from Singapore-based Amazon Corporate Holdings Pvt. 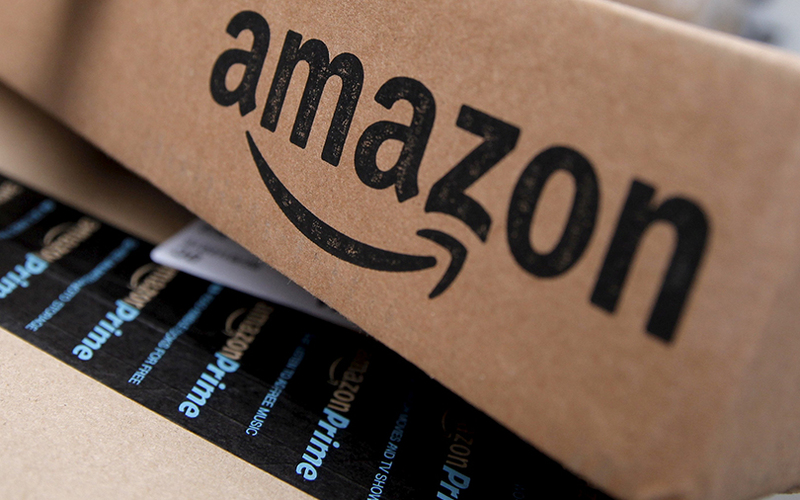 Ltd and its US-based parent Amazon Inc, documents filed with the Ministry of Corporate Affairs reveal. The company received the funds through a board resolution passed in December last year. Prior to this, the filings reveal, the B2B wholesale marketplace had received two rounds of funding in September (Rs 159.9 crore) and June (Rs 115 crore) last year. It is possible it has received more funding since January this year. E-mail queries sent to Amazon seeking confirmation did not elicit a response at the time of filing this report. We will update the copy as and when we get the responses. Amazon Wholesale Pvt India Limited was incorporated in 2013, in the same year that Amazon made its e-commerce foray into India. However, Amazon formally launched Amazonbusiness.in only in May 2015. The B2B wholesale marketplace specifically caters to small offices, entrepreneurs, department stores, kirana stores, drugstores, clinics, hospitals, hotels, and restaurants. A registered member on the platform can purchase items including business supplies and products for resale, at wholesale prices and in bulk quantities across categories such as office products and stationery, cleaning and housekeeping supplies, bed and bath, kitchen and dining, health and personal care and food and beverages, according to information available on its platform. Currently, Amazonbusiness.in is operational in 13 states across the country. Amazon has made no bones of its intent to capture the dominant slice of the lucrative Indian e-commerce pie after it lost to local players in China, currently considered one of the world’s most consumer-centric markets. Last week, Amazon India’s payments portal Amazon Pay received funding worth Rs 67 crore ($10.46 million). While announcing Amazon’s first-quarter results last month, Jeff Bezos deemed India as one of the company’s fastest growing markets. Amazon invested $2 billion in its India operations in 2014 and committed an additional $3 billion in June last year, taking the total investment in the country to $5 billion.